If you're following my Instagram then I bet you should've known that in the past few days I've been posting my OOTD (Outfit of The Day) photos wearing lots of super chic stuff from Wallis Dress Edit Spring/Summer 2014 Collection. 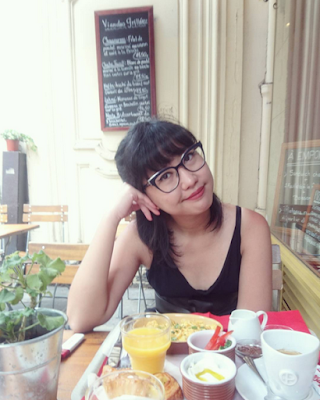 As you might also realize, I haven't done much outfit posts for quite a long time since I was pregnant because I wasn't really comfortable with my new size and body shape (say bye bye to skinny figure). Plus, I didn't feel like buying one hell of new clothes with unfamiliar size, hence the very lack of (outfit) posts. Taking this sweet offer from Wallis was actually a part of my self-challenge scenario so that I could keep this blog alive. Much to my surprise, Wallis Dress Edit Collection happens to fit like a glove and its materials are truly flattering to the wearer's body. Even when I was a size XS, I wasn't really confident pulling off jumpsuits but this time is different. I love wearing these fabulous Wallis jumpsuits to bits! And last but not least, I'd like to tell you that Wallis collections look a whole lot better when worn. Gotta love Wallis! 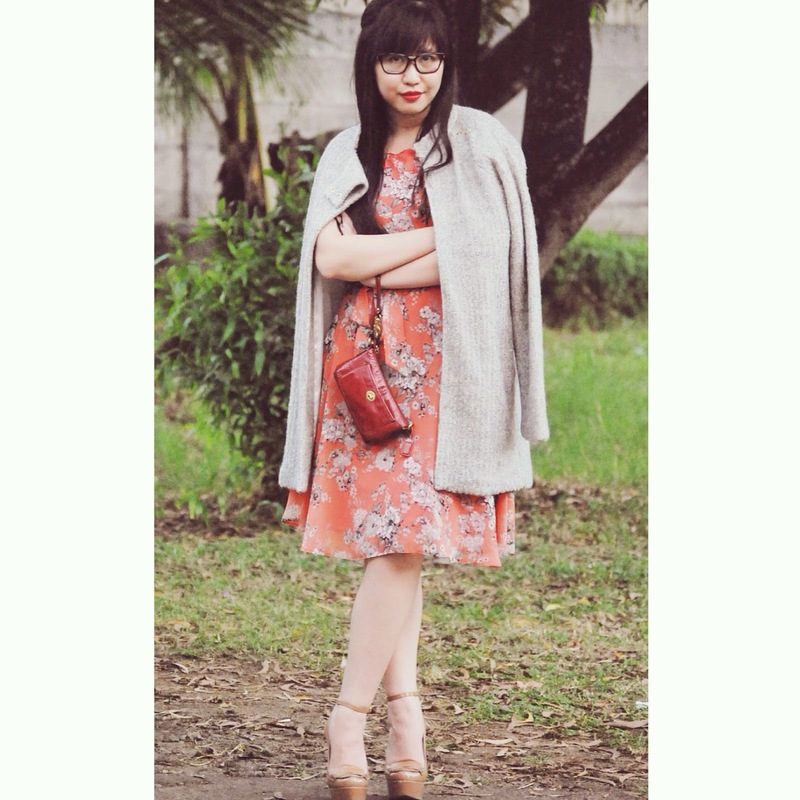 Argyle & Oxford coat, Wallis floral dress, Coach clutch, Miu Miu pumps. 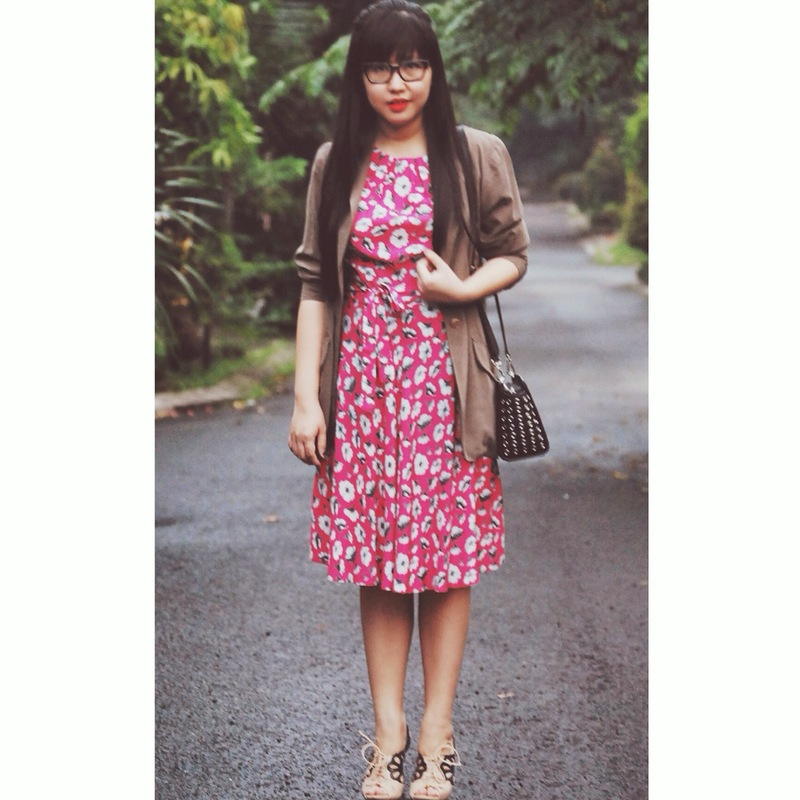 Mom's vintage blazer, Wallis floral print dress, Michael by Michael Kors bag, Miu Miu shoes. Thrifted blazer, Wallis dress, Zara clutch, Celine shoes. 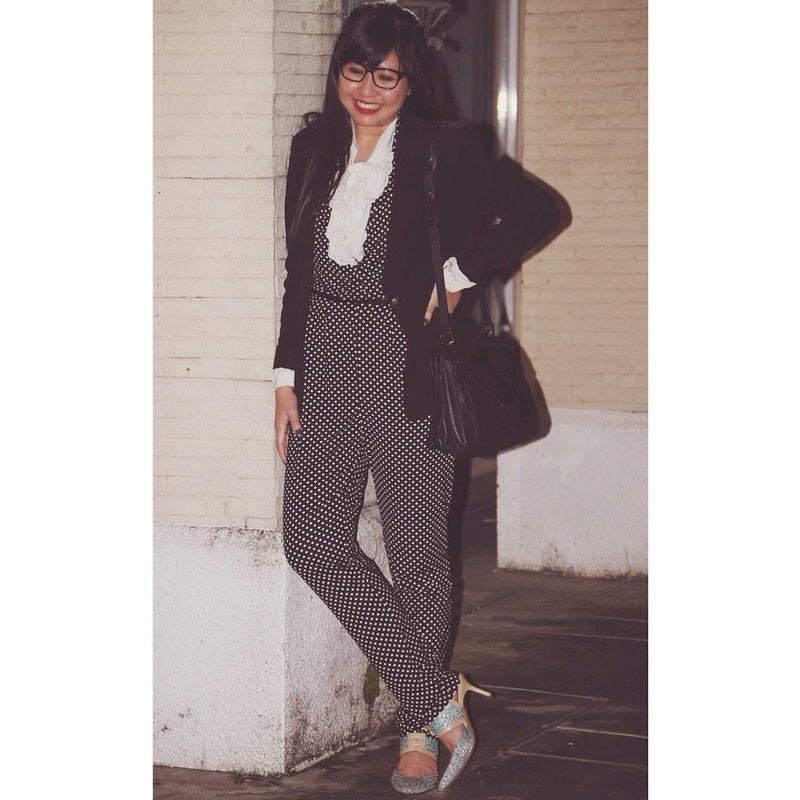 Thrifted ruffles shirt, Wallis spots jumpsuits, Zara blazer + bag, Nicholas Kirkwood shoes. Marks & Spencer fur waistcoat, Wallis dress, Michael by Michael Kors bag, Celine shoes. Zara blazer, Wallis jumpsuit, Zara clutch, Valentino shoes. That's all, folks! Have a great day. super love the last look!! You are a gorgeous lady and these clothes make you look even more gorgeous. Wallis has been the best clothing store since the past few years, they never fail to provide their customers with the prettiest clothing designs available on the internet.